The sounds of your voice are generated by a series of small coordinated muscle movements inside your throat and mouth. These muscle movements occur automatically as you sing. I have found that many singers, while remaining ignorant of how their voice works, expect to simply open their mouths and have wonderful sounds emerge. When this doesn’t happen, they think something’s wrong with them; that they weren’t born to sing or some such faulty conclusion. Here’s an analogy. Most of us can walk without an understanding of physiology or the need to exercise our muscles. BUT, if you decided to be a dancer or runner, you would need more understanding of anatomy and you would train your muscles to perform the desired routine with enough stamina to finish the dance or marathon. Now, if you decided to run a marathon without any preparatory conditioning, how long would you last? You might do alright for the first mile, but what about the second, fifth or tenth? You probably wouldn’t make it that far, but even if you did, your muscles would ache and you would be straining and panting for breath. Singers do this with their voices all the time. Not properly prepared and developed, the muscles can’t perform the needed functions so the singer strains and pushes. You may think your tone is poor or a certain pitch is too high and out of your range; that it takes a lot of effort to get it and it doesn’t sound as good as you’d like. This may seem true – apparently. But more accurately, it’s probably just that you have not properly developed the muscle actions of your voice – ones that are designed to work automatically for you and just need to be awakened! Songs are not the way to develop the functionality of your voice. There’s too much going on in a song melody, words, range, emotion and communicating the song’s meaning. 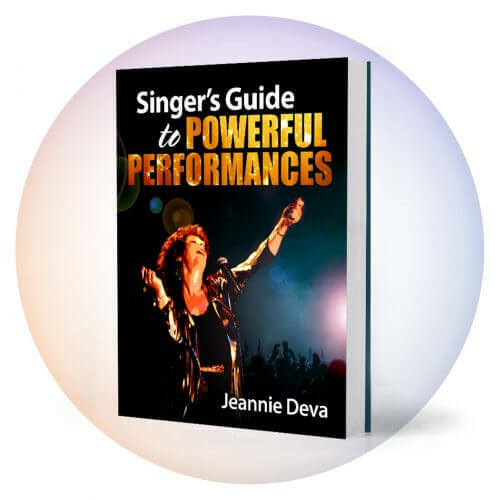 A full-out vocal performance is the singer’s marathon for which preparation is simply practical. Songs are always much easier to perform when using a voice brought to life by exercises that stimulate its natural functionality. The solution is to gain some understanding of vocal anatomy and then use exercises to develop your voice. With this goal in mind, I created The Deva Method. 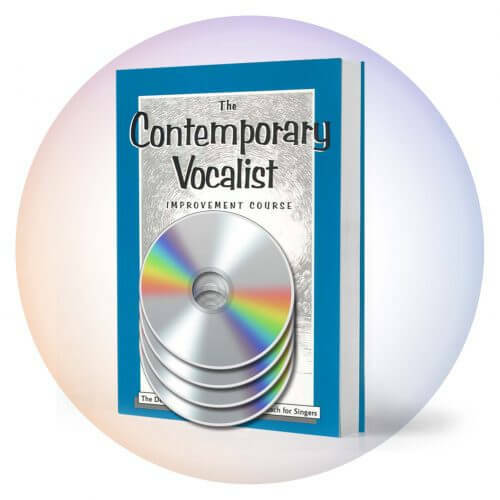 The information and exercises you need to achieve natural vocal function are contained in The Contemporary Vocalist Volumes One and Two. 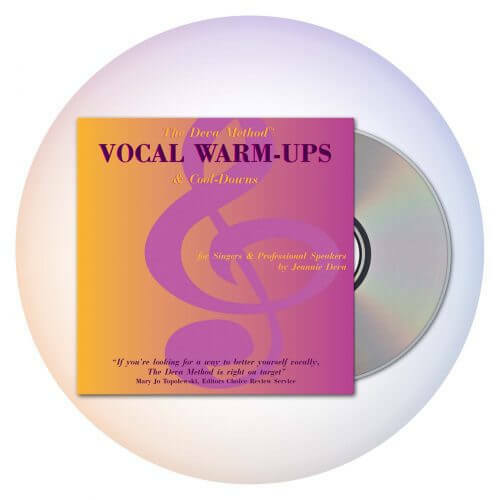 I recommend that you buy and use the Vocal warm-up CD with Contemporary Vocalist Vol. 1. 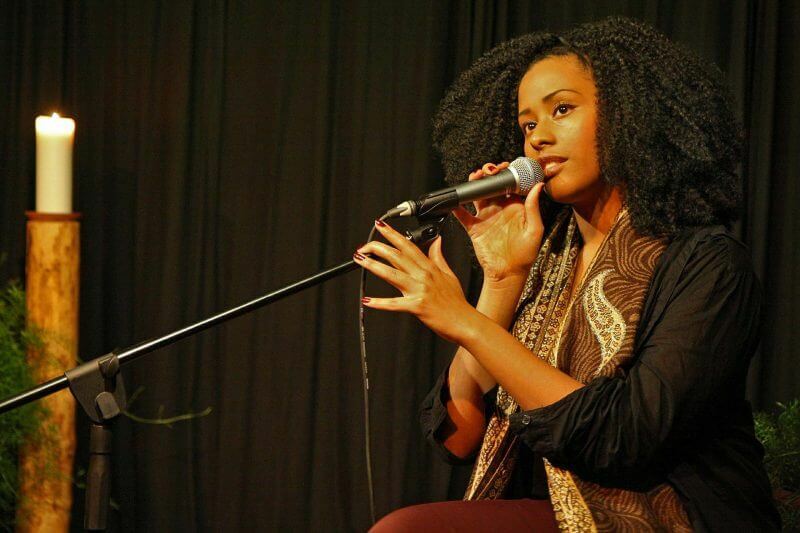 May you become the singer you always dreamed of being.